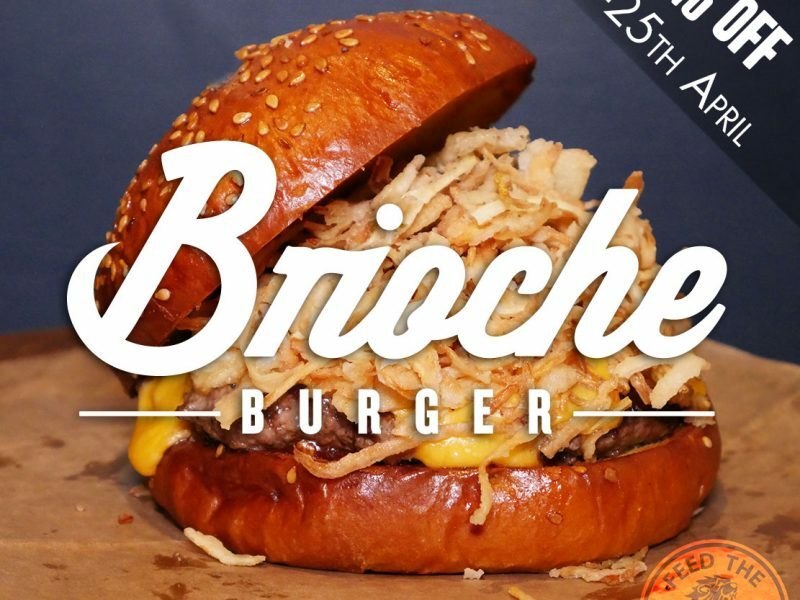 A fully Halal American-style diner has opened in Leeds with an extensive menu and a slick online ordering system. Bernies Diner is a 40 seater restaurant on the busy stretch of Blenheim Terrace near the iconic Brotherton Library building. The diner offers burgers, wraps, burritos, hot dogs, grills, which include lamb chops and beef ribs, as well as nachos, loaded fries, shakes and desserts. 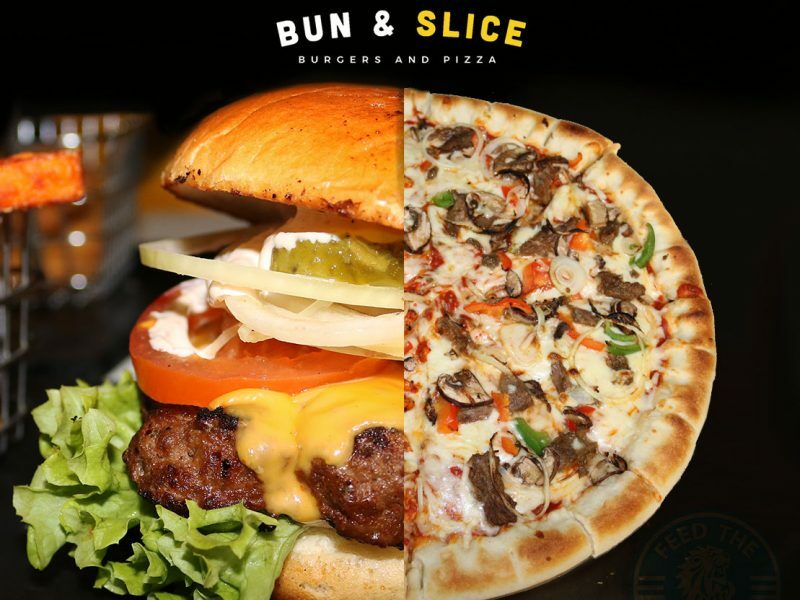 As an American eatery though, the menu is dominated by an assortment of burgers comprising eight beef, six chicken, and three veggie versions. 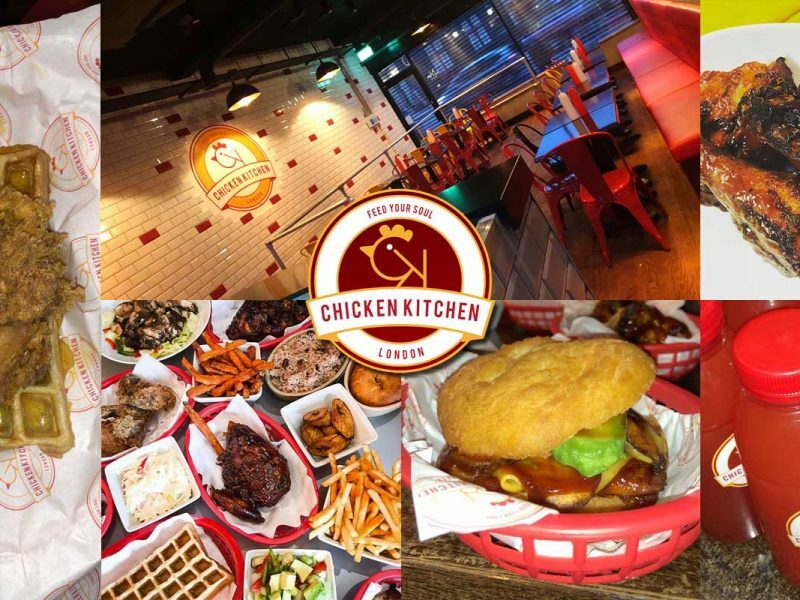 But with a number of other Halal chicken and grill restaurants in the vicinity, the restaurant recently launched an online website with its entire takeaway menu, along with the means of payment, to beat the competition. 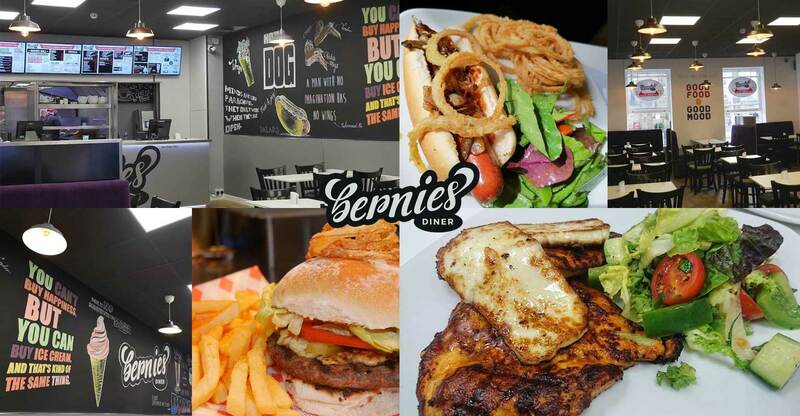 Bernies Diner says it is “constantly striving to improve our service and quality in order to give our customers the very best experience”. 24 Blenheim Terrace, Leeds, LS8 9HH.